Is it real or is it Lego? Recently we saw some cool Modernist houses in Palm Springs, California. 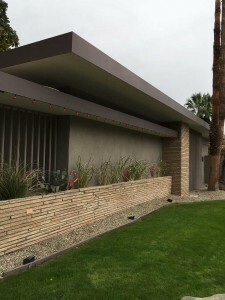 They were built in the 1940’s, 1950’s and the 1960’s in a slick, horizontal kind of way, with large roof overhangs offering shade and creating beautiful shadows too. 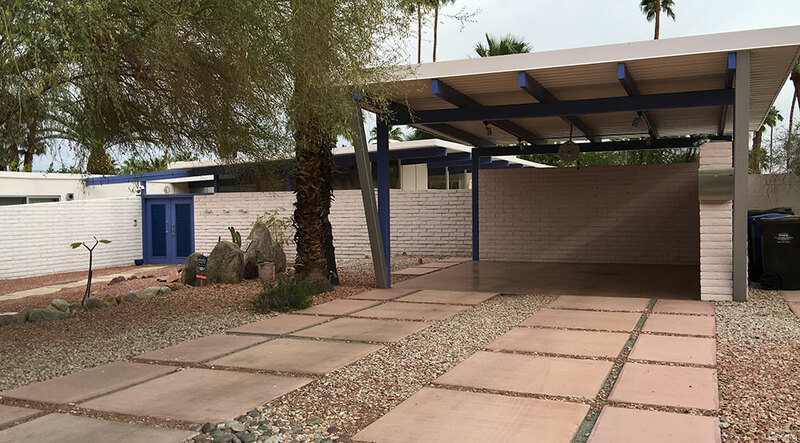 In the hot desert world of Palm Springs, these buildings were a great solution to offering shelter to the heat of the desert, protection from the sun, and using rather simple materials – brick, wood and stone. Many of the buildings have flat roofs, and a lot of glass windows towards the interior offering privacy to the inhabitants. 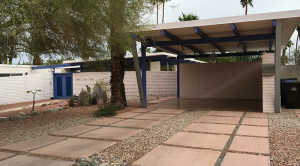 When you look at this building you don’r really know that there is a beautiful oasis-like pool and courtyard awaiting. Lucky are those that live in these homes and know their secrets. With the big lego architecture set called Lego Architecture Studio (all white Legos) and we have started to build some cool modern structures ourselves. 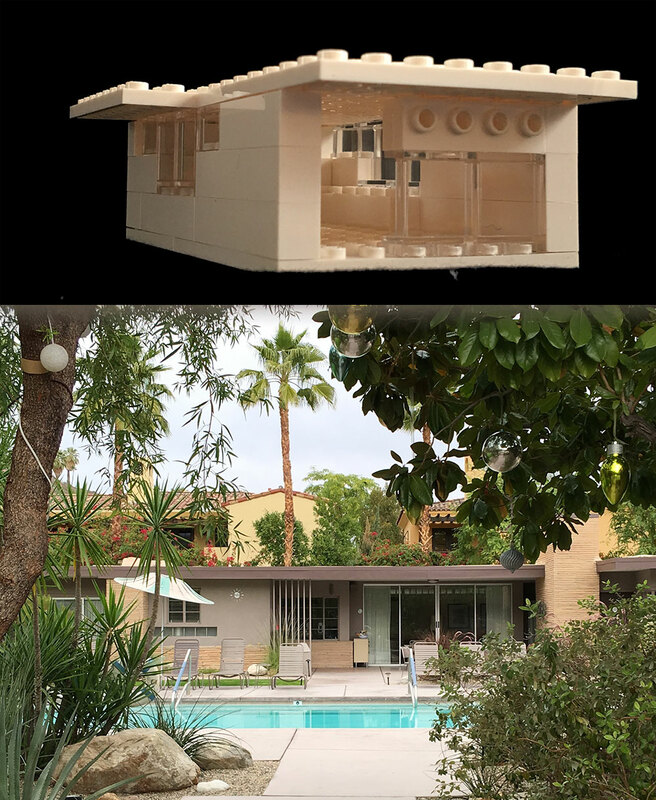 Which one is the Lego house and which one is the one in Palm Springs? Find out more about the Lego Architecture Studio set.